Sometimes a trend in interiors trickles down to fashion. This year that trend is marble and it’s showing up EVERYWHERE and on EVERYTHING. Become a willing participant. 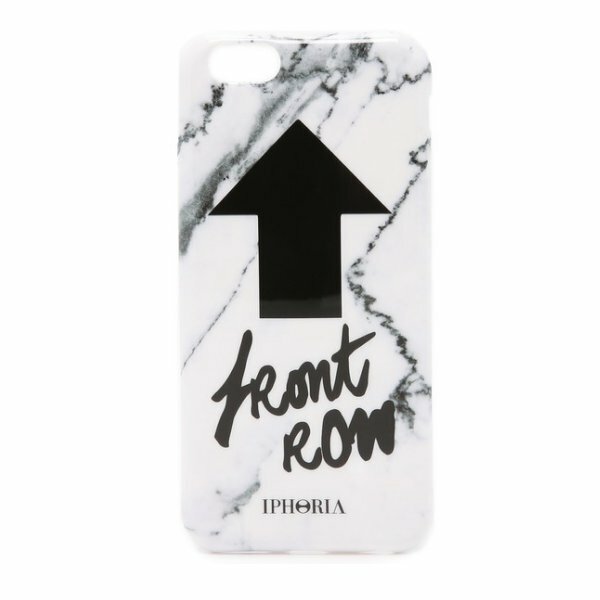 Surrender to marble mania. Make the clean and modern look of marble yours. Here are some cool ways to give yourself the marble treatment.